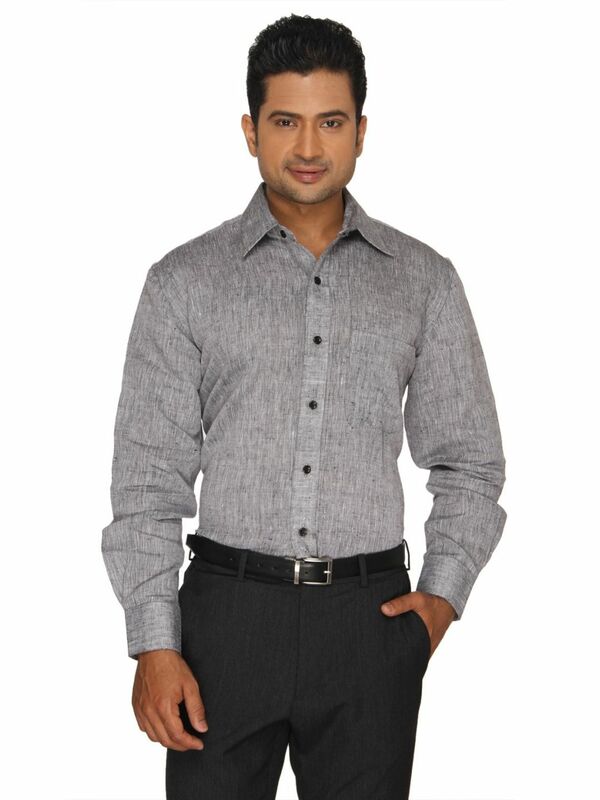 Simple and stylish, this Grey pure linen shirt is lightweight and comfortable to wear all day long. 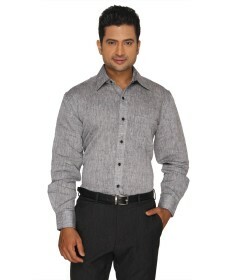 Team this shirt with a pair of jeans or casual trousers. Linen is one of the oldest textiles in the world which is produced from the stalks of the flax plant. Linen garments have been worn in egypt as long as 8000 years ago. Linen is much stronger and glossy compared to cotton. Linen fibre goes damp and dry very soon, that is why the fabric keeps you warm during cold nights and cools the body during the hot midday.